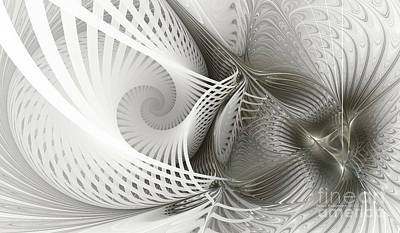 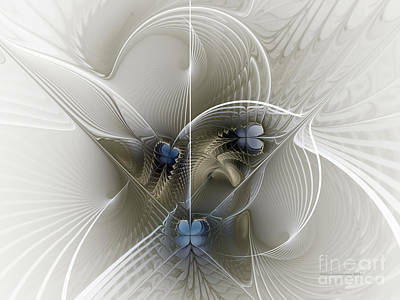 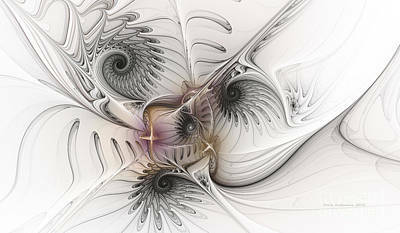 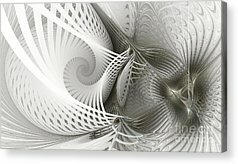 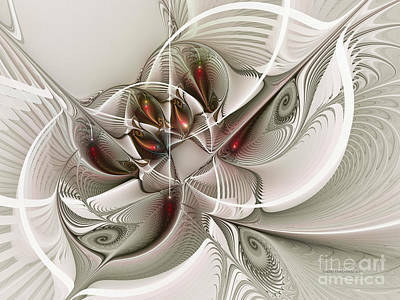 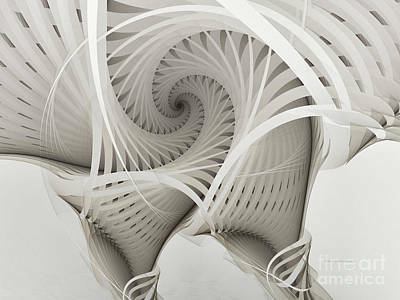 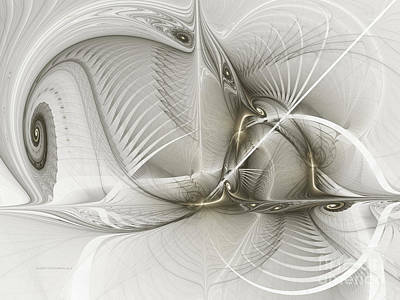 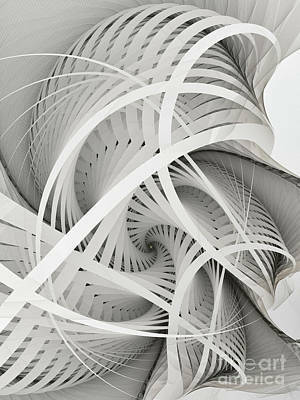 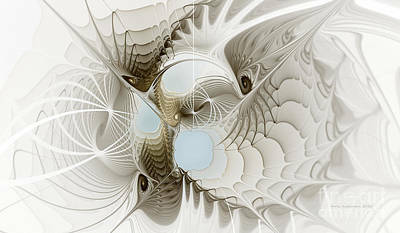 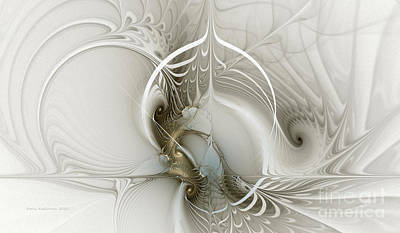 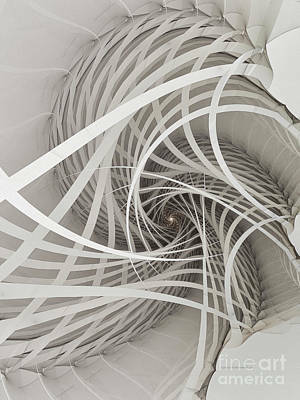 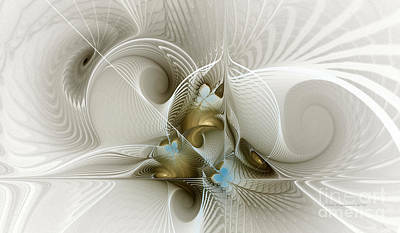 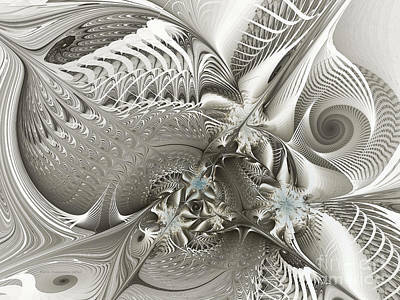 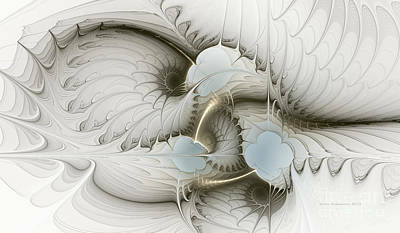 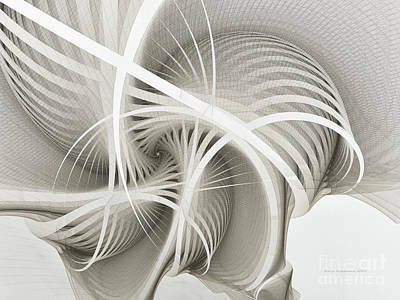 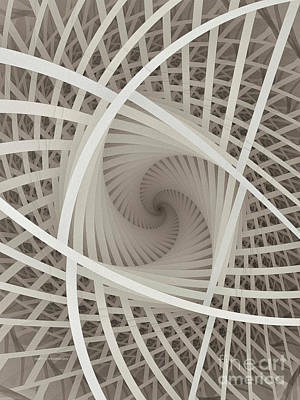 White Abstract Modern Fractal Art - Breathtaking inside and outside views of 3-dimensional white spatial fractal spirals. 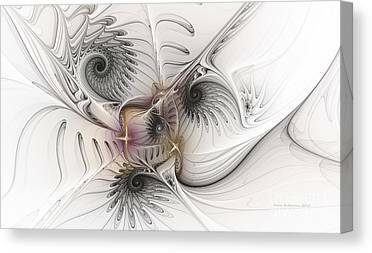 To underline the graphic and geometrical effect and the futurist, 3-dimensional look of these abstract fractal spirals, I choosed to make them simply white and somtimes with a glimps of color. 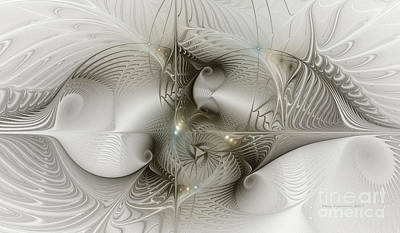 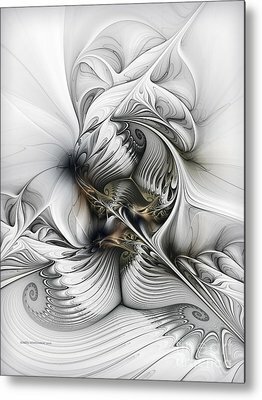 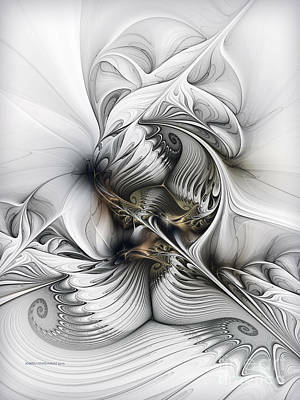 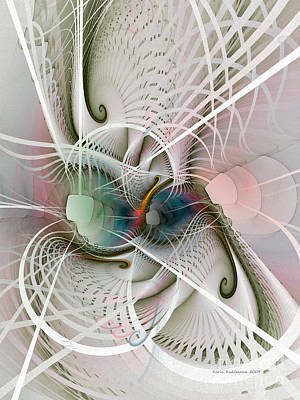 The high quality of my fractals allows large fine art prints up to 60 inch.